The company also expects to have around 18 to 19% market share of the residential AC market. Daikin India, the air conditioner maker, is eyeing to be a Rs 5,000 crore company this fiscal with around 20% growth in sales. This target will be helped by the rising demand for power-efficient inverter ACs and expansion of sales network. The company also expects to have around 18 to 19% market share of the residential AC market. Apart from this, Daikin India is expecting the volume of shipping to its overseas markets to go up, helped by expansion in its production capacity. Currently, it is exporting to African and neighbouring South Asian markets. Kanwaljeet Jawa, Managing Director and Chief Executive Officer, Daikin India, said, "We are looking at a turnover of Rs 5,000 crore in 2019-20. 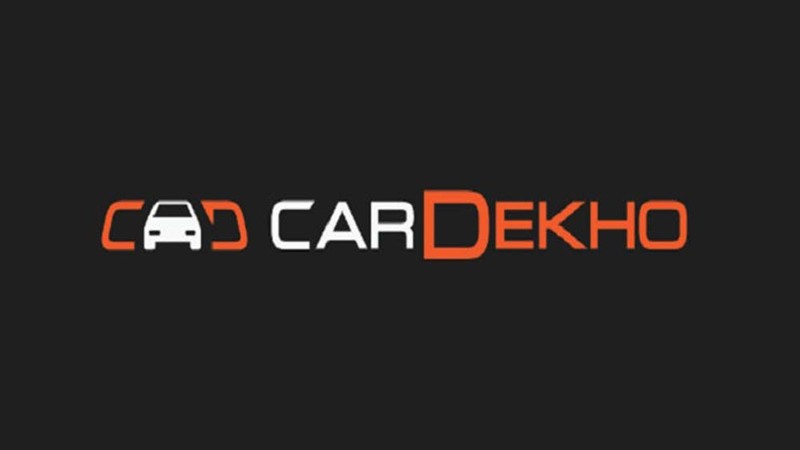 Daikin is gearing up sell 10 lakh room AC units and we want to increase our market share to 18-19 per cent." 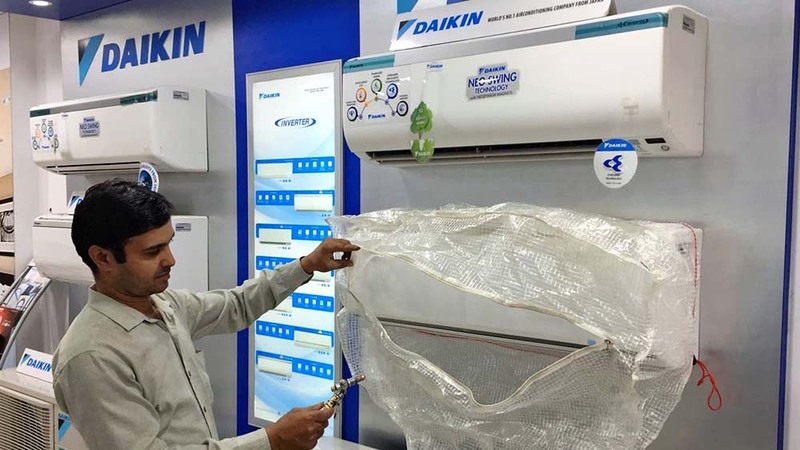 "Daikin India is expecting a growth of 18 to 20 per cent in sales, riding on the back of "power availability, increased distribution & sales-service network, tier-III and IV cities demand and brand building. We have been consistently growing more than the industry since 2009," he stated. Jawa added, "As pioneers of Inverters across the globe, we are confident that the inverterisation in the Indian market will lead the way for Daikin dominance in the product category. Our channel or distribution of more than 6,400 sales outlets today is powering our growth taking the Daikin products to tier-I, II, III & IV cities."